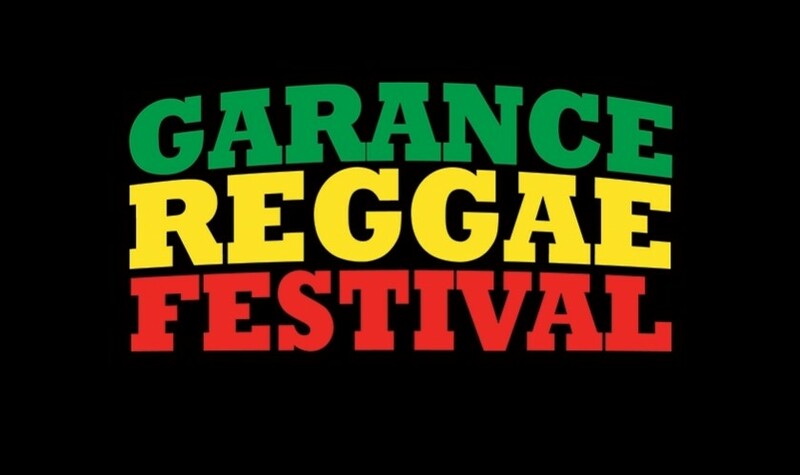 The Garance Reggae Festival is a 4 day outdoor festival in the south of France. 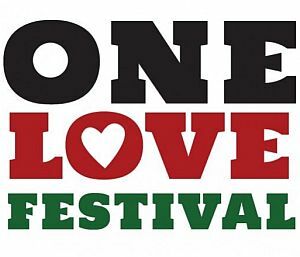 The Festival has become legendary since its inception in the early 1980s. 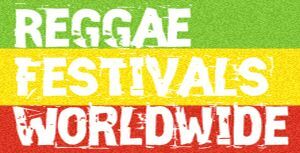 Originally held at various venues in Paris for around 18 years before moving to its current home in Bagnols-sur-Cèze in 2010.